CCT’S 1H18 adjusted DPU is in line, rising 10.9% y-o-y. Prospects for Singapore property appear promising on favourable demand-supply dynamics. Capital values for Singapore office property remained firm, with a slight 0.1ppt fall in cap rates in 1H18. CCT remains on the prowl for accretive acquisition opportunities in Singapore and overseas. Maintain BUY with a lower target price of S$1.99 as we raise our risk-free rate assumption by 0.25ppt to 2.75%. 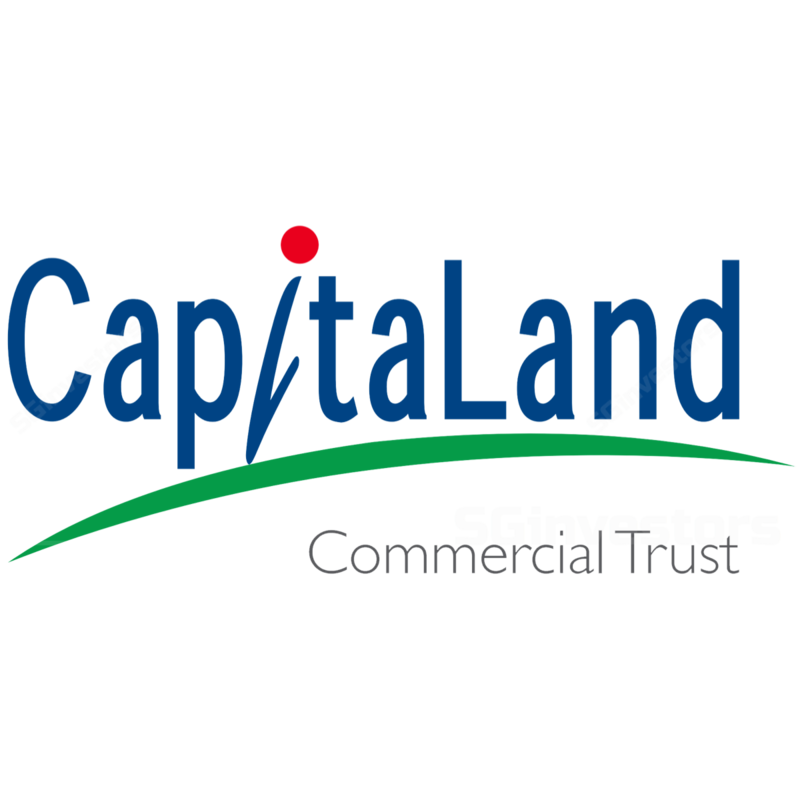 CapitaLand Commercial Trust’s (CCT) 2Q18 contributions included Gallileo (acquired on 18 Jun 18) as well as a stronger performance from CapitaGreen. The results were broadly in line with our expectations, with 1H18 DPU representing 48.1% of our full-year forecast. Slight uptick in portfolio occupancy, helped by Gallileo. The group’s portfolio occupancy enjoyed an uptick to 9%, which is above the market’s CBD occupancy of 94.1%. CCT has retained J.P. Morgan as a key tenant in its portfolio, extending its lease at Capital Tower and securing its relocation to CapitaSpring (committing close to 25% of NLA) after the development’s completion, which is targeted in 1H21. Closing the gap between 2018 expiring and market rents. While the average office rent of CCT’s Singapore portfolio eased 0.5% q-o-q, the gap between 2018 expiring rent and market rents is closing (6% in 2Q18 vs 15% in 4Q17). Rental reversions were AST2 (-17% to -9.5%), CapitaGreen (-14.6% to 13.8%), Six Battery (-19.2% to 11.6%) and One George Street (-1.3% to 3.0%). The monthly rents committed ranged at AST2 (S$11.00-12.00psf pm), CapitaGreen (S$10.50-14.00psf pm), Six Battery Road (S$10.00-13.80psf pm) and One George Street (S$9.10-9.50psf pm). The group also has a well spread portfolio lease expiry profile, with a weighted average lease term to expiry of 6.0 years. Aggregate leverage stabilised at 37.9% in 2Q18 (flat q-o-q). Total gross debt increased 8.1% y-o-y to S$4,398.9m due to higher borrowings to fund acquisitions. Some 85% of borrowings remain at fixed-rate, minimising interest exposure risk. In terms of sensitivity to rising rates, a 0.5ppt rise is S$1,482m. Appetite for more accretive acquisitions. In Singapore, CCT still has a call option to acquire the balance 55% interest in the commercial component of CapitaSpring, within five years from the building’s construction (1H21). Management continues to be upbeat on selected overseas countries, particularly Germany where investment opportunities are ample. The target is for overseas assets to account for 10-20% of total deposited properties but no time frame has been provided for this. We trim our 2018-20 DPU forecasts by up to 3%, mainly factoring in the divestment of Twenty Anson (and use of S$512.5m net divestment proceeds to pare down debt). BUY with a lower target price of S$1.99 (previously S$2.11). This is to reflect a 25bp rise in our risk-free rate assumption to 2.75%. More accretive acquisitions in Germany or Singapore. Higher office rentals, positive newsflow on leasing activity and employment economic growth.